Is it just me, or has anyone else noticed this surge in popularity of mineral makeup? Maybe it's been around forever and I'm just now catching on, but it seems like it's everywhere lately. I first really learned about it on those Sheer Cover infomercials (I totally got sucked into one of those one morning). I thought it sounded pretty great, but they make you join this stupid club where they automatically ship you new makeup every couple of months. God knows I don't need another monthly payment of any kind - no thanks. 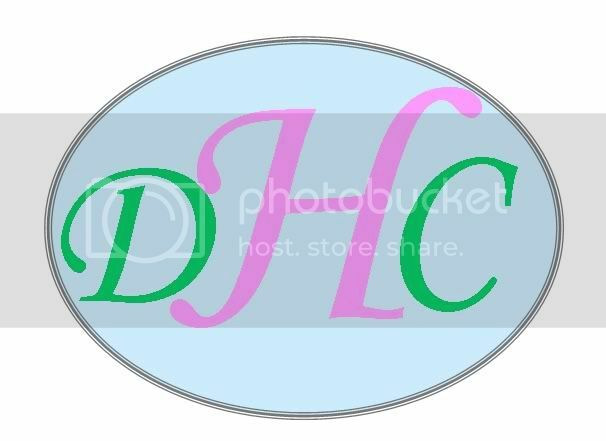 But the idea of it I liked. 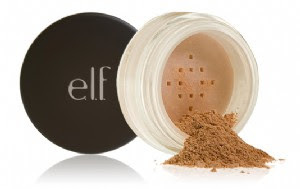 And recently I saw on one of my favorite sites, Elf, that they have come out with their own brand of mineral makeup. For $4. Much more budget friendly! So I ordered some (along with a bunch of other goodies of course) and I'm trying it out today for the first time. I've always worn liquid makeup, so this is definitely new for me. I keep checking the mirror to see if it has all faded off - but no it's still there. I mean, it's just a fine powder - how the heck does it stay on all day? So I shall report back tomorrow and let you know if I was able to keep a pretty face all day long. On an entirely different subject... I still have not detected an LH surge this cycle. My doctor said being on Clomid could make ovulation occur later. But geez.... it's like 4 days late or so. Anyone else that has been on Clomid before have this happen? I've gone through a whole damn box of tests this cycle already. Update (1/16/08): Well I think I'm liking this mineral stuff. It stayed on all day yesterday - as far as I could tell. I'm still learning how to use it all, but I think I just may be tossing the liquid makeup! Update (1/19/08): After a few days with the stuff and more and less figuring out what I'm doing with it, I'm officially SOLD on mineral makeup. The liquid makeup is going in the trash (or probably just the back of my under-sink cabinet with the rest of my junk). I have been on Clomid in the past and I don't remember ovulating late, sorry. I used the clear blue easy fertility monitor. I really like how you always know what cycle day you are on. Clomid actually shortened my cycle causing me to ovulate earlier. Keep me posted on how you like the elf mineral makeup! I love the whole idea of powder foundation. I dont wear foundation at all (just a little concealer here and there), but sometimes would want more coverage and minerals seem like they would be great. I tried those bare essenials minerals (they have a store in lenox)...but, they made my face itcy (ahh the delimma of sensitive skin! )...so, this elf stuff would be worth the try, especially at that price! just ordered my elf mineral make-up,..thanks for the tip..love the prices!!!! Yeah!!! I am jumping for joy...I ordered the bronze mineral glow makeup because I have very fair skin, love it!! The best part is that I dont look like an oommpa loompa from Willy Wonka...it gives me just a hint of color, I also ordered the plumping lip glaze in 7colors...thank you.. thank you.. for the suggestion!!!!!!!! !